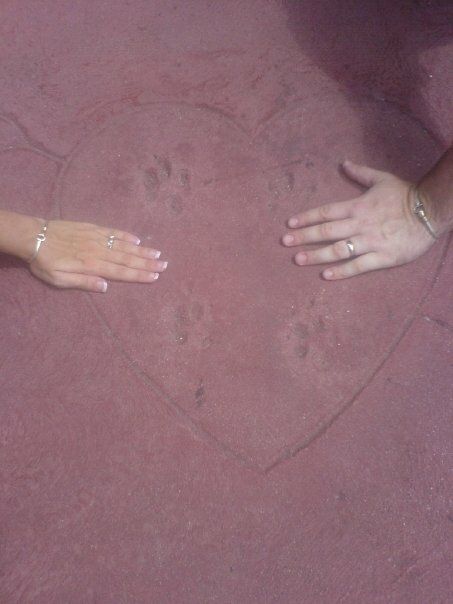 Lady and the Tramp paw prints. 1. It’s the best of both worlds. We are not “lay by the pool every day for a week” kind of vacationers, but we do try to maintain a balance to our schedule. We loved being able to get up early to enjoy the attractions and embrace our young-at-heart sides. 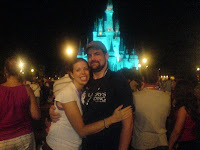 Then in the evenings we could relax more and made sure to do things outside of the hustle and bustle of the parks. Some couples might schedule something special like a spa treatment or take a carriage ride around Port Orleans French Quarter. We’re pretty low key, so our favorite thing to do in the evenings was simply have a nice dinner. 2. Superb dining. We love our food. Most of our vacation plans, Disney or otherwise, tend to revolve around the unique dining experiences that our destination has. After a tiring day in the Florida heat we loved being able to go explore a new resort, take a few minutes to relax in one of the lounges, and then have a leisurely dinner. 3. No need for commando touring. 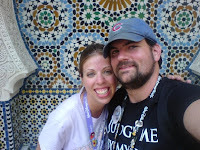 It is nice to have a basic plan for the day, but one of my favorite things about our honeymoon was that we were able to just go with the flow. This is a lot easier to do with just two adults as opposed to the whole family in my experience. Less people to work around—no nap times to worry about, no meltdowns if one wants to stop and watch a show, no strollers and bags to schlep around. Somehow we ended up in Epcot nearly every single day “just because,” (because that is where the best food and drinks are! ), which I’m sure we wouldn’t have been able to do if we were trying to please the needs of all our other family members. 4. Cast Members make you feel special. I know celebrations are a dime a dozen at the Disney Parks now, but that’s not how you feel if you’re the one celebrating. Everywhere we went people congratulated us. 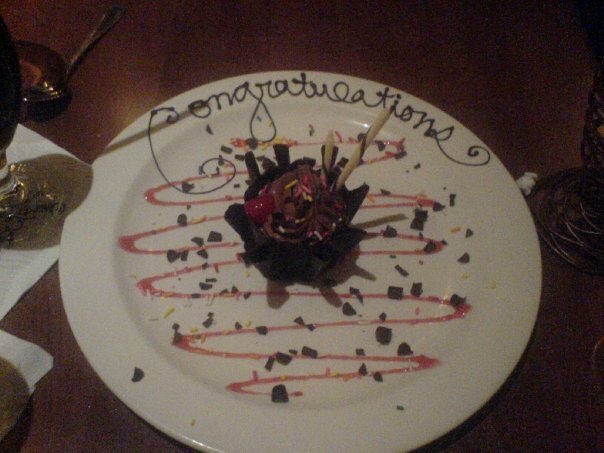 Sometimes we got a special dessert with dinner and once we even got a card signed by every single server in the restaurant. Upon returning to our room from the parks one afternoon we found an autographed card from Cinderella and Prince Charming wishing us well and a bunch of balloons. Your experience may vary, but the point is that Disney often goes out of their way to make your celebration a trip to remember. Have you ever vacationed at a Disney Park without the kids? What was your favorite part?